iBoD is back playing in the Sun(Ra) Room with a focus on improved recordings. In addition, we plan to play at the Central Park School Soundgarden on the Sunday evening after Moogfest, May 20. The last time we played there, the request came through for “more bells”. So, this year, the bells will be central to the evening’s soundscapes. So, more bells, y’all! per yer request. We will perform this piece again on May 20th, but I wanted to design a different piece for The Bells. Instead of a sea, we will sound out a large field. This idea was fun to develop- starting with a reexamination of the sonic data from my previous research (for more on this see https://wp.me/p5yJTY-ci ). Two ideas emerged – the field should be low, rumbly, percussive and – the tonailty should be shaped by the tones of the middle pole tanks and tops. These are the ones Eleanor focuses on when she “wakes up The Bells”. I have a recording of Eleanor performing this sonic ritual, so I loaded that clip into an audio channel in Ableton, and looped it. Then I started listening to voices in the Ableton stable. Then I layered in some tones and liked the sound of it! The fundamental tones of the six tank tops and two short tanks available from the middle post are DEF#G#A. The intervals in this pentatonic scale are 5th, 4th, tritone and minor third. A scale beginning on C and including those intervals is CEbFGbG. In Hewitt’s Musical Scales of the World, this scale is close to the minor blues scale (if we throw in the Bb). Next step, play around with that. The scale patterns being offset by a step creates a tension that is held together by the one common note – the F#|Gb. The voices and tonalities I choose to play under The Bells tend to be quite dark and heavy. The Bells have a cheery brightness of tone that calls for this buzzy darker undertone as counterpoint. 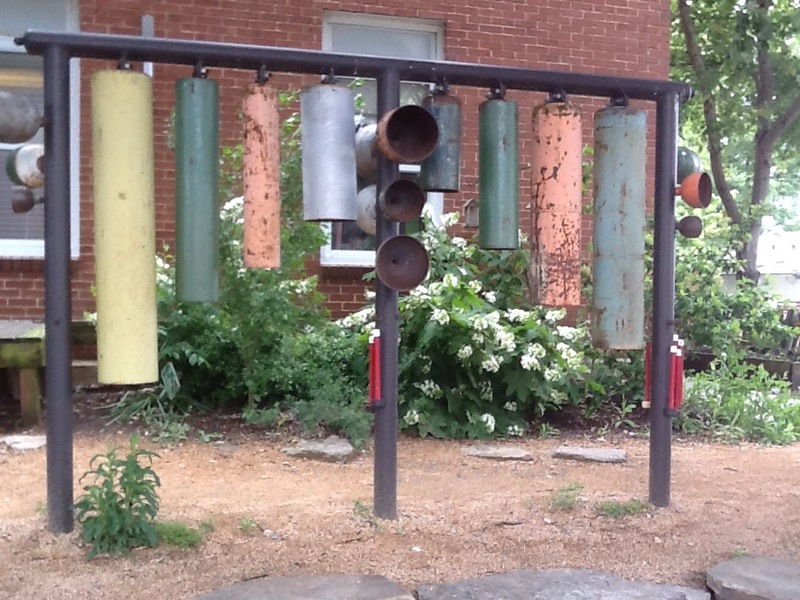 The dissonant character of The Bells is a dominant feature of the soundscape. They go together in this sweet and lovely way. Both Adrift and A Field tug at my stomach and heart! The process is to analyze the sonic spectrum of The Bells and then listen for what goes with that – and this heart- heaving stuff comes out. Listening to the interplay of bells and electronic voices, I hear the bells encouraging continuous movement. These two balance and catalyze each other! Unfortunately, I do not yet have the live sound equipment or knowledge to convey all of this sonic richness to the world when we perform live. To be heard, The Bells must resound when being played. Subtle gestures do not carry. Eleanor Mills, who is the master player of these bells, must pull alot of sound out of them to be heard when accompanied by iBoD. Ideally, I would mic the bells and all the players into a mixing board and out to three speakers. Perhaps, one year, a person of sound heartitude would step forth. Till then you are stuck with my meager amplification. Then there is the question of how to audience iBoD? Well, not exactly. Our ideal audience would probably stroll by, slowly, listening, sit on the steps, look at the sky. Or lie on the ground close by with eyes closed. With this statement, Oliveros calls out all the limitations that we place on inclusiveness, and issues a challenge to both sound artist and listener. This is not an acoustically contained melody in a particular key with carefully cultivated supporting orchestrations. This is not about money, commodity, mastery of instrument, aesthetics, standards of excellence, competition or any other divisive concept decreed from the bully pulpit. This is “All of the waveforms…”, all of the frequencies in the sounding world. All of them! Oliveros envisions inclusiveness as “essential to the process of unlocking layer after layer of imagination, meaning and memory down to the cellular level of human experience.” Her vision offers the soundscape as antidote to patriarchal divide and conquer methodologies that are extremely loud in our current culture. As a sound artist, creating and performing soundscapes with a community of cohorts, it has become my devout intention to take up her challenge to transmit all of the waveforms to audio cortexes everywhere!! How is this to be done? As sound practitioners, how do we “faithfully” transmit all of the wave forms? And as audience members, how can we also “faithfully” receive all of the wave forms? The challenge in her definition of soundscape is carefully packed in the words “all” and “faithfully”. These two words are intimately connected in this statement. They transform a physiological description into a guiding intention. “All” means striving for inclusion/no exclusions. In order to be “faithful”, one must be fully present. And a powerful path to inclusiveness AND presence for both sound artist and audience member lies in the practice of deep listening with reverent attention to the harmonics/enharmonics, melodies/noises, and rhythms/arrhythms that comprise each sonic moment. As a presence-practicing soundscape artist, I explore this terrain and bring back markers for accessibility to anyone who wants to give audience to soundscapes. For many first-time listeners, soundscapes may feel overwhelming and chaotic. Many reject giving audience to soundscapes for this reason. Soundscapes do not give much direction as to what to listen to, so one must listen INTO the soundscape. That is the first adjustment for the listener – stop, breathe, find a friendly line or voice and follow it. The line might be a long meandering phrase or a loop, percussion or melody, foreground or background, fast or slow, loud or soft. It takes a curious desire to hear WHAT? is going on IN THERE! to get past the boredom, fears and defensiveness that often arise when forms are changing in unexpected ways. When the hypercritical, judgemental mind lets go into curious, discerning mind, the listener will discover the pathway inside the soundscape. Once inside the cave of sound, footholds are both secure and insecure. Like a bird lighting on a branch, the listener does not know if the center will hold, so deep listening provides the wings to move to another branch. We explore the fluid nature of “in time” and “in tune” as we settle into and are disrupted by the soundscape; blips and glitches, fits and starts, followed by a deeper sense of the flow of the scape beyond preconceived ideas of tempo and tonal center. So soundscapes are these churning, swirling, floating containers, within which my cohorts and I add other voices and textures. I think of the soundscape as a beautiful being and we are the accessories. Another cohort observed that soundscapes are like patchwork quilts. We have a bunch of scraps of sounds and we weave them into a whole. Or the soundscape is an aquarium full of fish swimming and darting around. The aquarium metaphor is a very helpful template for listening to a soundscape. When you watch an aquarium, your eye may follow one fish for a while until the fish passes another one which grabs your eye. Or one fish may make a sudden move that startles you and so you keep an eye on that fish. In this same way, your ear, if it is sufficiently relaxed and accepting, may hear into parts of the scape or moments of improvisation from the players. Sounds and voices come forward and recede, and your ear, brain and body follow along as you are drawn into this cornucopia of sound. The cacaphony within a soundscape exists because of the mandate “all of the waveforms.” The soundscape is a dense pallette that moves and morphs through tonal and rhythmic relationships in actual time and in a particular space. Then, as my cohorts and I layer in more waveforms, we create a Nested Soundscape, a permanent recording of the sonic moment folding and unfolding through time and space. Each performance sets rippling frequencies into the atmosphere that are then time stamped onto a recording. Then we offer it to any and all listeners via Soundcloud. This is the transmission process I use at this time. Just for a while, disengage from the notions and expectations of prescribed and habitual forms and allow yourself to enjoy the dance of formlessness to form to formlessness. This simple action could awaken an entirely new sense of your self and your world! The Central Park School Soundgarden is a lovely location for an iBoD soncert. Eleanor Mills is the resident bell player here most Sundays, and I am grateful that she shared her space and time with us. On the eve of my 65th complete Earth-go-round, and on this date when nuclear bombs were dropped on Nagasaki and Hiroshima over 70 years ago, I became aware that we were playing the moment toward a new horizon. As we let go of our self-conscious bindings, a dialogue happened! We played parallel at times, we played in interwoven layers, we listened for balance in our exchanges, and each of us overpowered at times as the ambient sounds of voices, passing cars, and motorcycle growlings intermixed with our sonic offerings. Here are two soundscapes we played that evening. Scenes for a Dance Class is a soundscape developed to accompany an ADF class several years ago. Five scenes at varying, adjustable tempi and time signatures. The energetic weight of each scene is different as well. This piece is a favorite of ours as you will hear. I love the exchange amongst us in the beginning where we make short overlapping statements. The last scene is called some kinda waltz, and features Suzanne’s lovely piano solo. Gone Won: Life is a Dream was created for the Won Buddhist Temple in Chapel Hill, NC. iBoD played this piece at our first public performance at the Won Buddhist Temple Bazaar in 2015. This soundscape is the setting for one of my favorite childhood teachings. The idea of “inclusion of all voices and vibrations as we move forward into the swirling vortex” informs the basic structure of the piece. 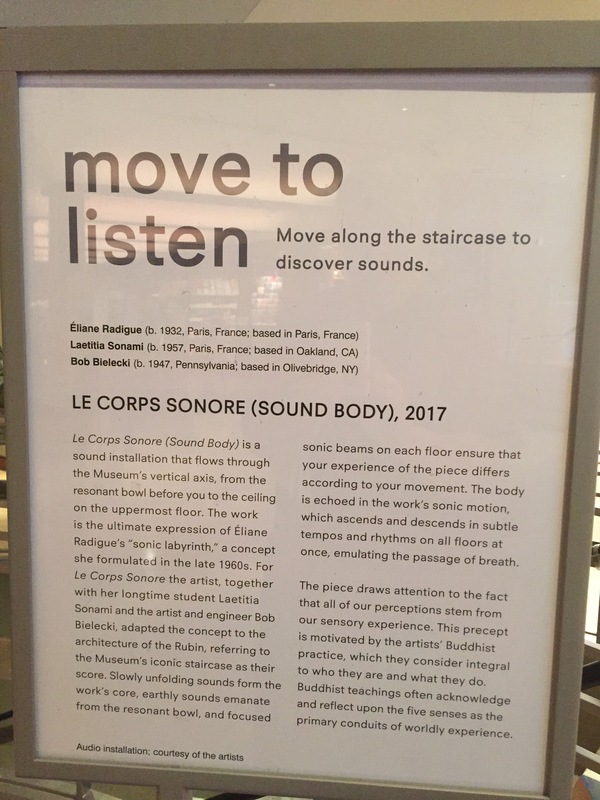 I appreciate Suzanne Romey, Eleanor Mills and Jim Kellough, who give their deep attention and sensitive playing in the moment to these soundscapes. If you have read this far, and listened to our offerings, then you have experienced the best of my love and being. Your time and attention mean more to me than I can express and make me grateful beyond measure! I hope someday to hear back from you. Just before I retired, I threw a birthday party to celebrate my 60th Earth-go-round. The Pinhook was the venue and many wonderful people came and wrote haikus and played and danced. I fondly remember the bartender saying, “You have the nicest friends!” and I feel so grateful for that gift. I have been blessed to know so many wonderful people in my life. The party was my first live performance with Ableton and I was thrilled when people got up and danced. It felt like a launch into the next phase of my creativity-driven life. Now, five years later, I will celebrate the 65th Earth-go-round with a soncert (sound concert) at the Central Park School Soundgarden with iBoD on Sunday, August 6th. When we played there in May, we were without electricity, but we will be electrified!! 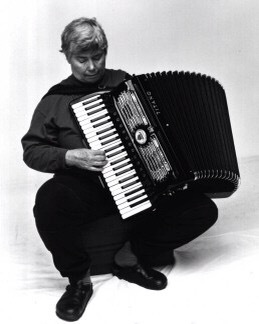 Eleanor Mills will play the bells (as she does most every Sunday eve) and her harmonicas and melodica. 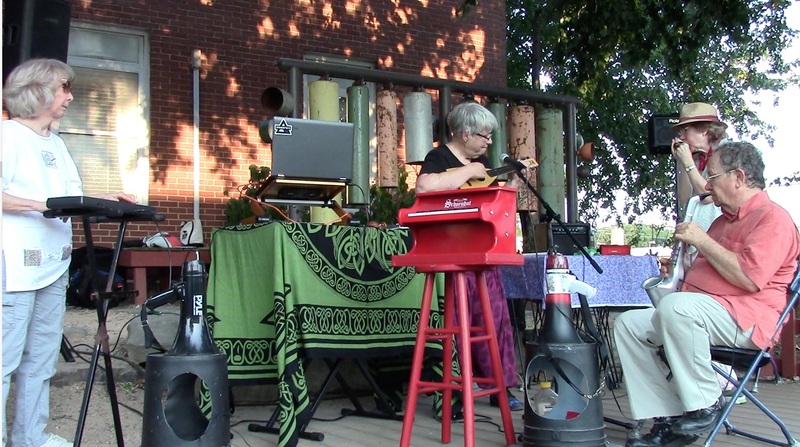 Suzanne Romey will play recorder, toy piano and keyboards, while Jim Kellough will perform on the digital horn. I will play soundscapes and instruments through Ableton Live as well as the uke, NA Flute and psaltry. Our repertoire is more bouncy and less spacey this time around and we hope it makes you want to move and groove. I am sure it will be a lovely evening. Cocoa Cinnamon is on the corner with delghtful treats.Bring your own chair or cushion or blanket. We are aiming to start between 7 and 7:15. Our first piece is a gathering groove with an easy sway to it. We will play Bandit for the first time! (See post – http://wp.me/p5yJTY-fp for more on Bandit) Several novelty soundscapes will, hopefully, amuse you. iBoD will play for about an hour. We would so love to have you and your wide-open ears and hearts present with us! 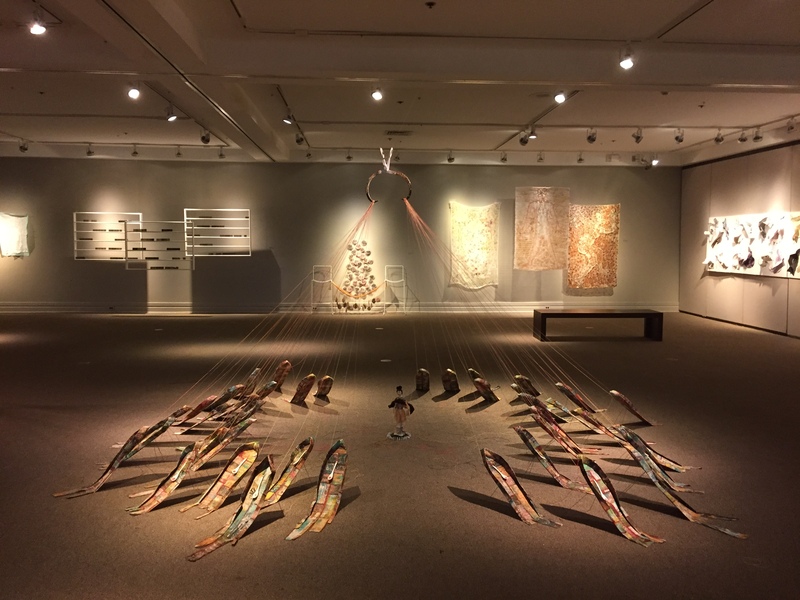 Jan Ru Wan and Megan Bostic collaborated on the current DAG show entitled Reconstructing Existence: I Create Therefore I am which will run through August 12th at the Durham Arts Council. This coming Friday, July 21st, Jody Cassell will present a movement piece in response to their work. Jody will be accompanied by dejacusse’ new soundscape The Drone of Aggrievement along with improvisations by vocalist Shana Adams and Morgan Fleming on violin. The performance will run from 7:15 to 8ish. The art that you will experience that evening arises from a deep grief that enveloped the artists following the loss of a parent. 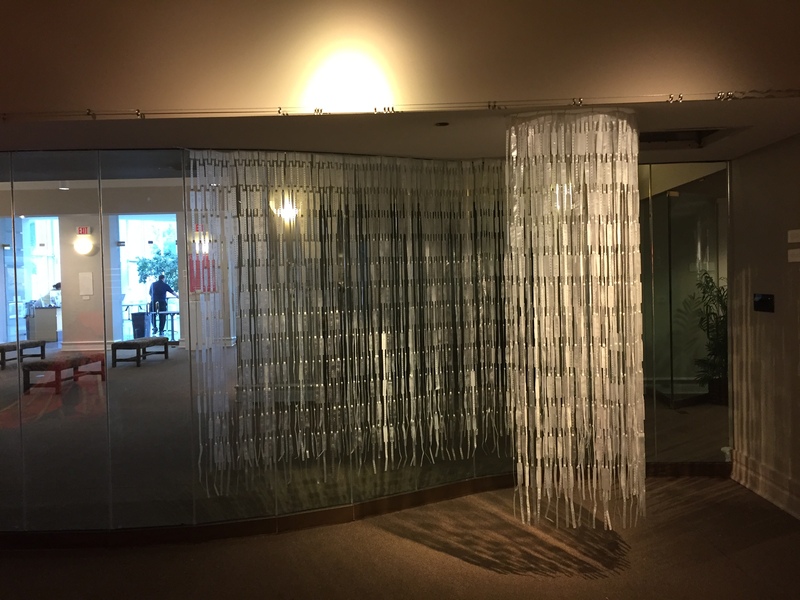 Jan Ru, Megan and Jody have discovered mediums, forms, textures, patterns and relationships through found and intermingled objects and movement to allow their grief a public expression. Each person’s journey with grief is a singularity that we can witness and resonate with. The graceful power of these expressions of grief invite the audience members to reflect on their own grieving. 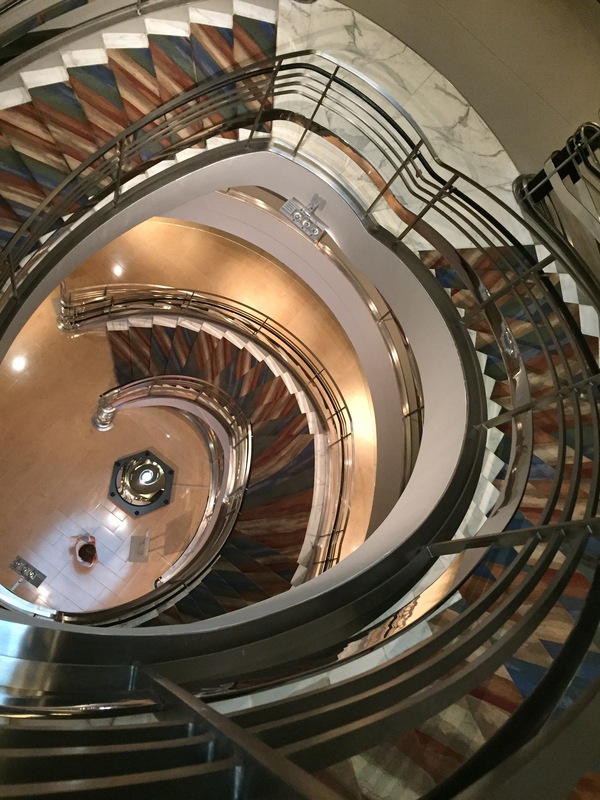 The DAC show focuses on a renewed existence through creativity. The grief remains but brings energy and muse in relation to “what is.” The show is beautifully curated and very sculptural. 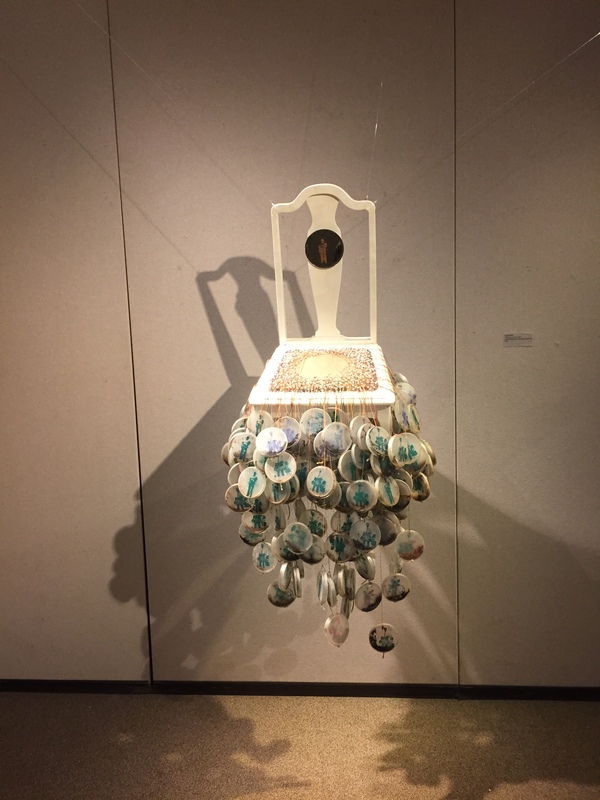 For this exhibit, I was inspired to create a drone in a carnatic scale that begins on Bb. Bb is the tonal center of much of the natural world. Cricket and frog calls, cicada songs and other more drone-like nature sounds tend to resonate in B or Bb. The drone is made up of long tones from this scale in large interval relationships. The 11th Harmonic is worked in to help disrupt any stuck energy. I chose voices that pull at the heart (woodwinds and strings) and created audio effect racks to destabilize and texturize the sound. Wind is a featured sound texture along with snipping scissors, keystrokes, and Jody’s voice reading bits of her performance piece Walking to Nairobi. Shana and Morgan will improvise along with and independently of the soundscape – all as accompaniment to Jody Cassell’s dance piece. Please join us this Friday, July 21, at the Durham Arts Council DAG Gallery at 7:15 pm. Last year, during a Human Origami movement workshop, the son of one of the participants added vocals to the soundscape. This was a spontaneous offering on his part and I was delighted. I tend to favor the bright and shiny high end of the spectrum with bells, chimes, vibes, etc. Matthew’s voice is deep, gravily and provided a beautiful balance to the scape. His voice became an integral part of the larger Nested Soundscape. The human voice and spoken language played a large part in many of the sound offerings, so I listened intently to each one. One piece distorted the sound of spoken words, rendering them meaningless, but not before imprinting a verbal message that remained in my brain as the words failed. 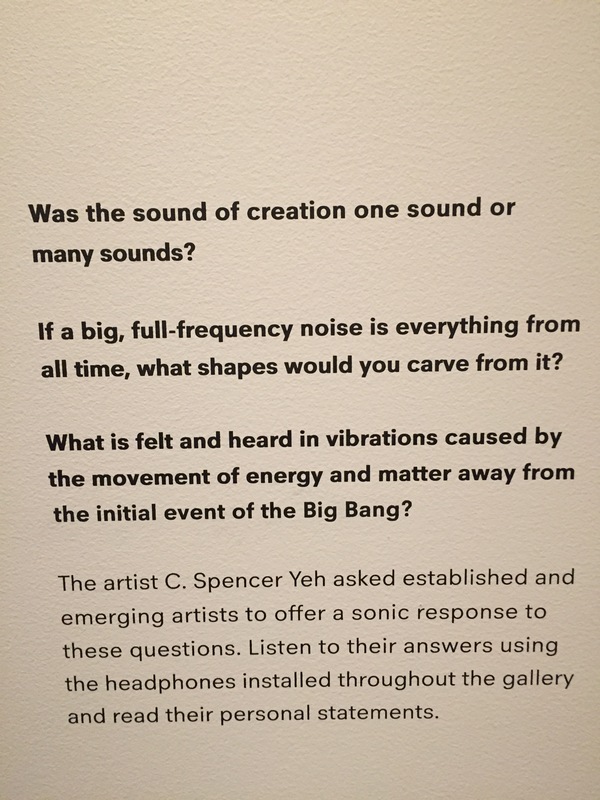 I am particularly interested in exploring the second question in my own sound work. It is amazing how we do not know who lives and loves among us! 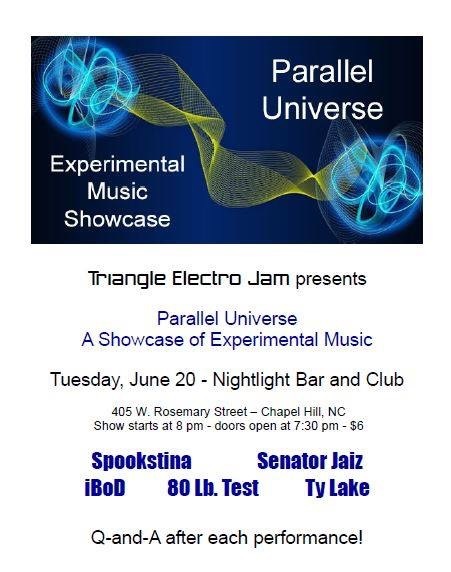 Ted Johnson, a guitar and synth player from Chapel Hill, organizes Triangle Electro Jam for folks who love electronics with their music. The group has over 600 members on Facebook, and they sponsor gatherings several times a year. Next Tuesday at Nightlight Bar in Chapel Hill, TEJ will sponsor an evening of experimental music, and iBoD has volunteered to play. We are one of five acts including Professor Jaiz (who I met at Moogfest in 2016), Spookstina, 80 Lb. Test, and Ty Lake. We will be lacking in the reeds department as Eleanor Mills will be out of town that evening. We will miss her! AND – we are looking forward to sharing our sound and hearing what the other players are presenting. Maybe the evening will end in a big ole electro jam! !